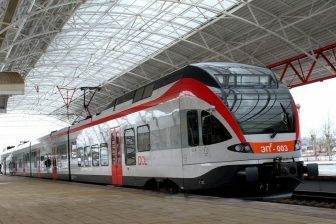 Austrian-based Rail Cargo Group, a part of ÖBB Holding, has concluded a Memorandum of Understanding with Digital Logistics, a joint venture of Russian Railways (RZD) and the developer of digital platforms INTELLEX. 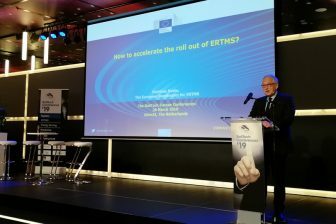 The document provides further promotion of railway digitalisation, inter alia, by standardisation of operational processes across Europe’s borders and development of the joint digital platform. 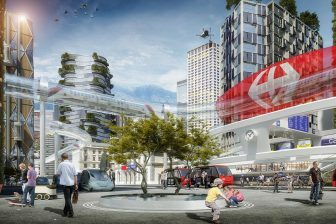 The Memorandum was signed on 25 March during the International Railway Congress in Vienna. The joint digital platform will allow the parties to enable electronic data exchange in the area of rail freight transportation. “The signing of the memorandum was an important step towards increasing the attractiveness of rail transports in Russia, Europe and Asia. 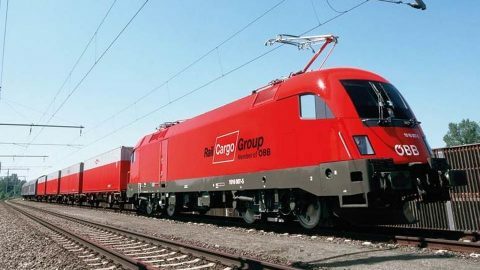 This confirms our determination to reach a new level in international freight transportation through digitalisation measures,” said Thomas Kargl, Member of the Board of Rail Cargo Group. Currently, Russian Railways has the ‘Freight Transportation’ electronic trading platform launched in 2017. It provides online services for shippers and freight forwarders. The trading platform has more than 3.2 thousand registered customers. They can book a freight transportation inside Russia or request wagons for it. The ‘Freight Transportation’ system is operated by Digital Logistics. The company intends to extend online services abroad. Therefore, cooperation with Rail Cargo Group will be a great stimulus to achieve this goal.